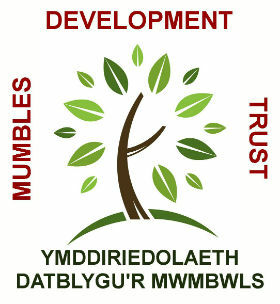 The MDT were contributors to the Mumbles Twining Association between Mumbles, Hennenbont in France and Kinsale in Eire. We are currently looking at extending Mumbles reach abroad through many initiatives as well as strengthening ties with individuals and organisations across the world. MDT has many other artistic and cultural links throughout the community. These include promoting and supporting events, some of which are held at the nearby Ostreme Centre, as well as community groups such as the internationally renowned Oystermouth Historical Association.